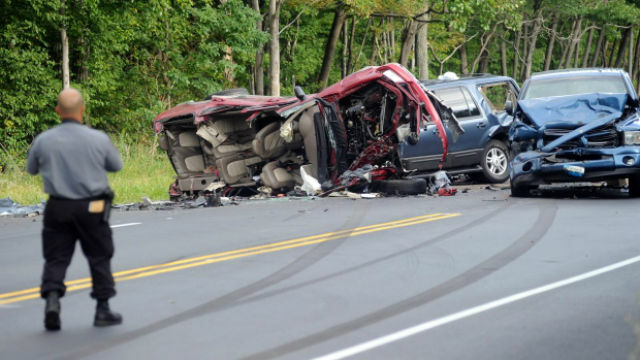 In this brief section, I will outline the auto insurance rules that exist in Pennsylvania. Let me make this very clear to you – driving without valid auto insurance is a punishable offence in Pennsylvania. The authorities might come hard on you if you fail to produce the required documents. Okay, what is in store for those who do not fulfill the minimum requirements cited by the state department of insurance? For starters, you will become poorer by $300. Yes, the officials will charge this amount, even for the first time offenders. The law also enables the state to suspend the driver’s license of the offender for a maximum of ninety days. There have been instances where the state suspended the vehicle’s registration for ninety days. Why take up such chances when you can easily opt for Pennsylvania auto insurance by paying nominal amounts?